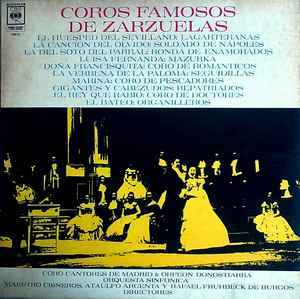 Record Company – Discos CBS S.A.I.C.F. Manufactured By – Discos CBS S.A.I.C.F. Licensed From – Discos Columbia, S.A.
Grabado en España por Discos Columbia S.A.
Cat. #: 19215 on sleeve. Cat. #: 19.215 on labels.